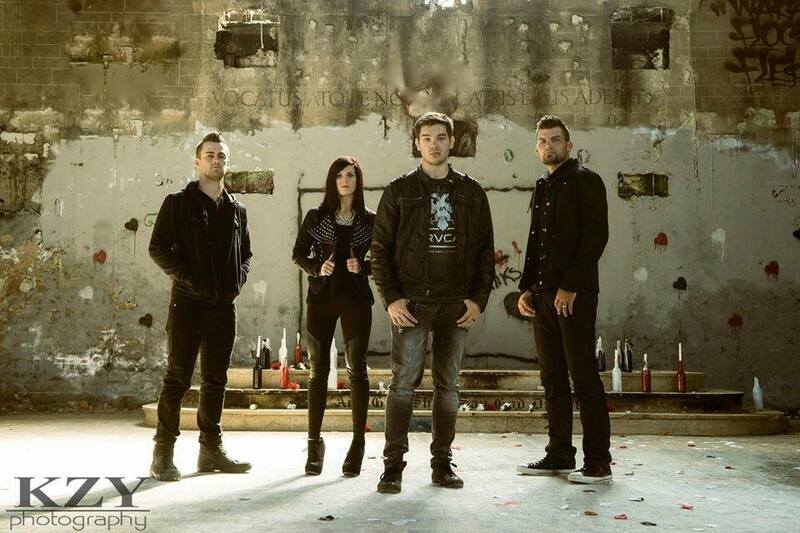 Three Rivers, Michigan brings us Scarlet White, a Hard Rock Christian band featuring hard hitting guitars and melodic vocals all the while spreading a message of inspiration and holding on to hope of a better life. The Inbetween brings us 14 tracks in total. The last 2 being bonus tracks. Focusing on the 12, most noticeably is how each song seems to tie into the previous which creates a unique listening experience that doesn’t detract or break in consistency. 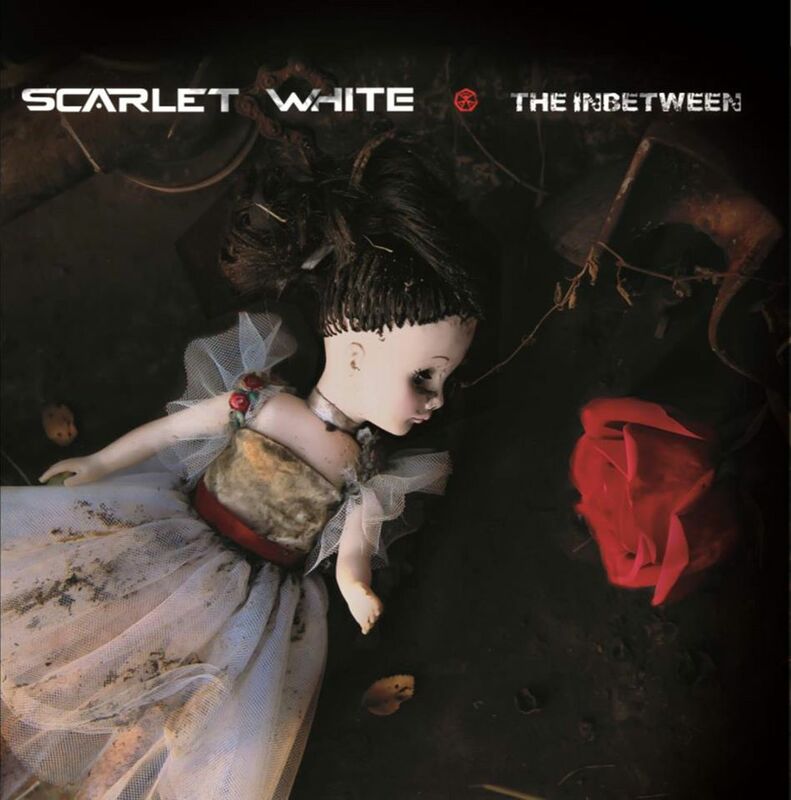 Taking another note is looking at the album jacket for The Inbetween, each song is referred to as a “Scene” thus giving further insight as to how Scarlet White wanted this album to be presented. With all that in mind the prelude, The Inbetween has a nice orchestral feel and gives us an idea where things will be going. The lead track Draggin Them Down, is a heavy and melodic kickstart to this album. I simply can’t think of a better way to get things moving! The tracks that follow bring in the traditional elements that come along with the Hard Rock genre. Heavy, soft, electronic, and a nice bite of metal all wrap together in a nice fashion and break the barriers of how you can put positive lyrics to a heavier tone. Everything seems almost perfectly put as the band works hard to create an atmosphere of fighting the battle of day to day life and how the world can often take our joy as much as it can give it to us. The important thing for me when listening to this album was the focus on the positive lyrics and the overall message of hope. Alongside that hope each song presses the issue that all of us must simply keep fighting to see a brighter day. Scarlet White have pushed their way into my music collection as a band I will continue to listen to through the years. The Inbetween as an album, is one of reinventing the steel so to speak. The typical elements of the genre are there. But, they work to the bands message and image. All in all I suggest you listen to this album for yourself and find a song you can connect with. Personal Favorite Tracks: War, Draggin’ Them Down, Long Way, Fire, Never Met. My personally Signed copy courtesy of these amazing people! Album, Contrast, Control, Hard Rock, James, Music, Review, Scarlet, West, White. Bookmark.